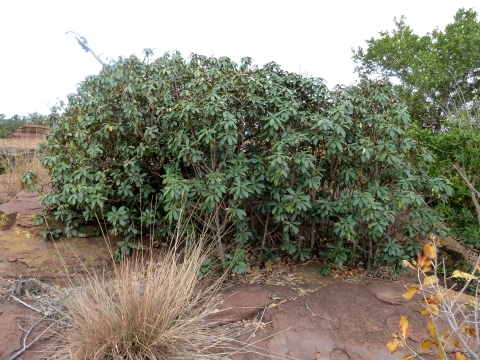 Bequaertiodendron magalismontanum (Sond.) Heine & J.H.Hemsl. ]. When more shrub-like, it can sucker to form a good-sized clump.